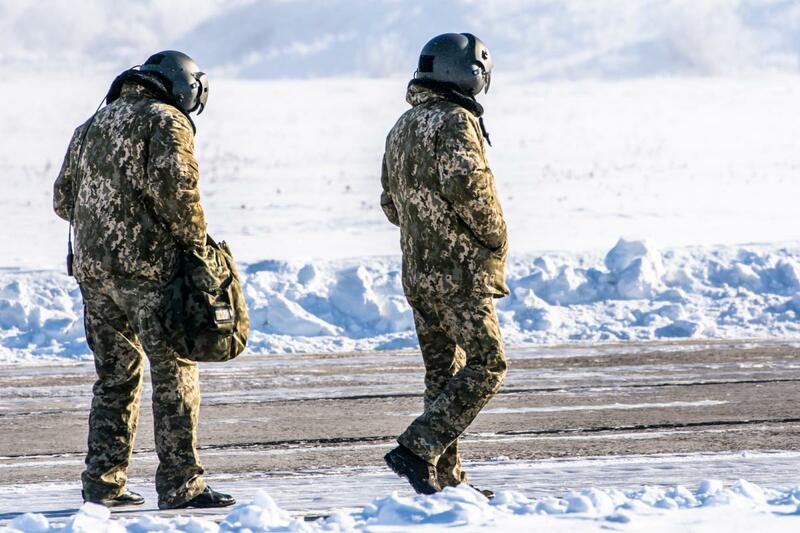 The drills kicked off with commander flights. 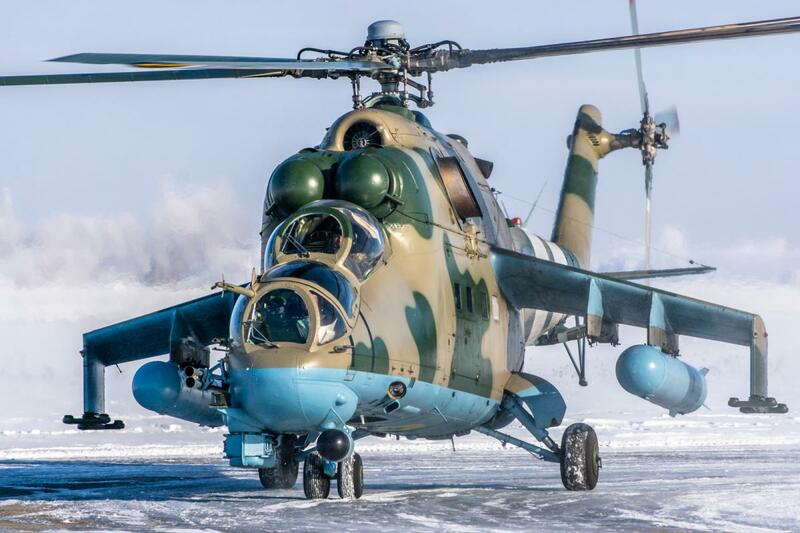 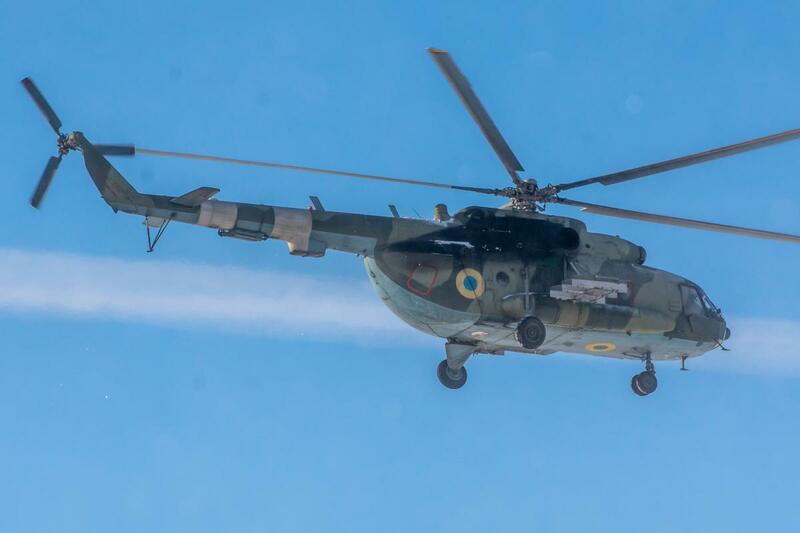 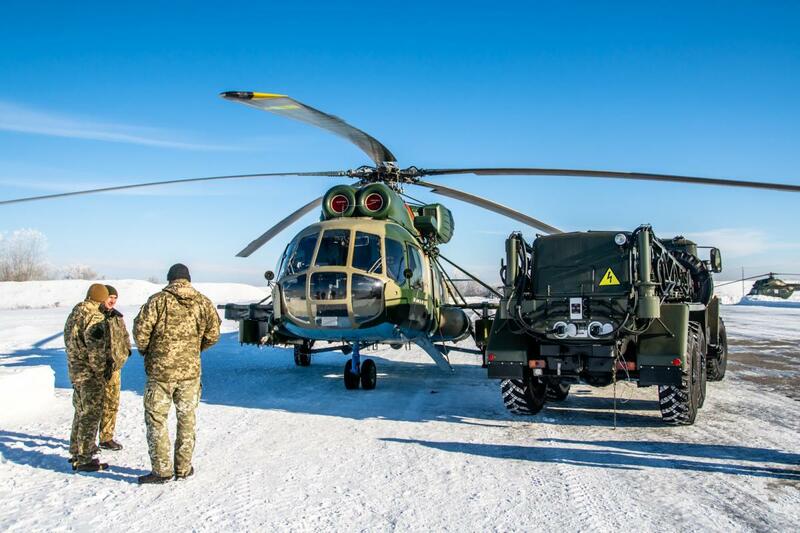 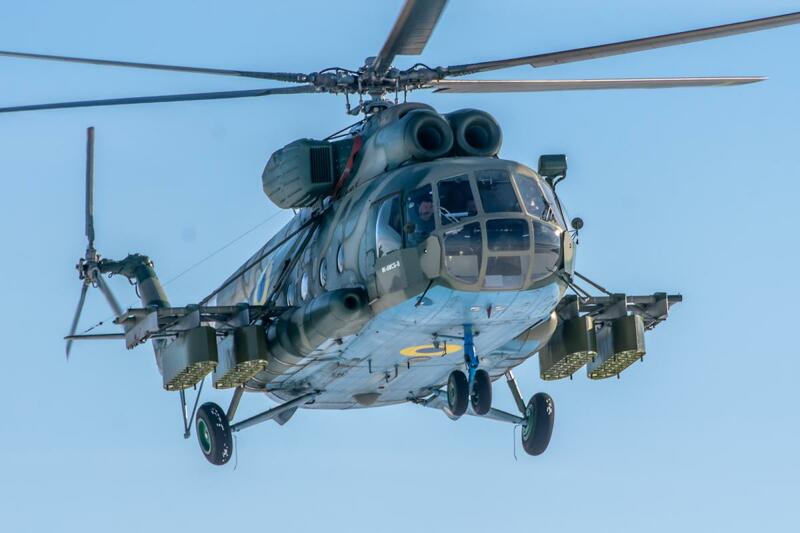 In Ukraine's Poltava region, nearly a hundred Ukrainian Army pilots are undergoing a scheduled week-long training exercise in modernized Mi-8 MSB-B and Mi-2 MSB-B helicopters, to further enhance their piloting skills, according to the Ministry of Defense. 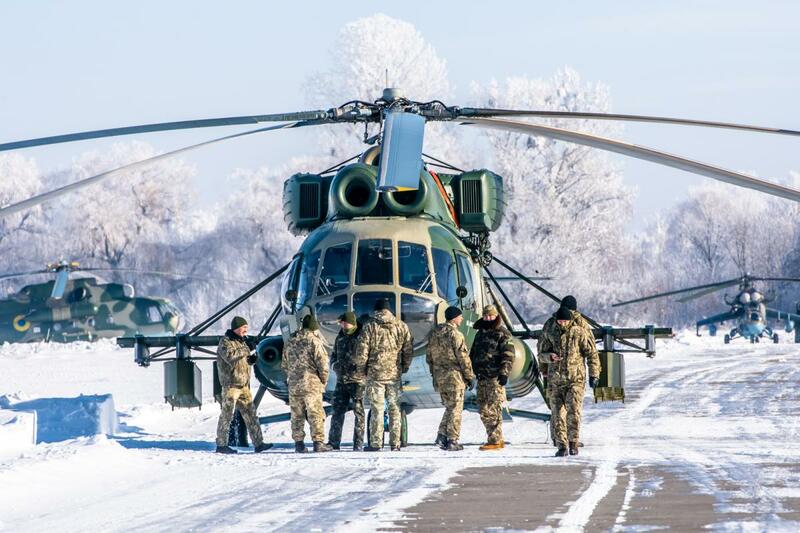 Major-General Ihor Yaremenko, head of the Army Aviation Command of Ukraine Army's Ground Forces, said that the helicopter pilot training traditionally kicked off with commander flights, involving brigade commanders, their flight training deputies, and chiefs of army aviation departments. 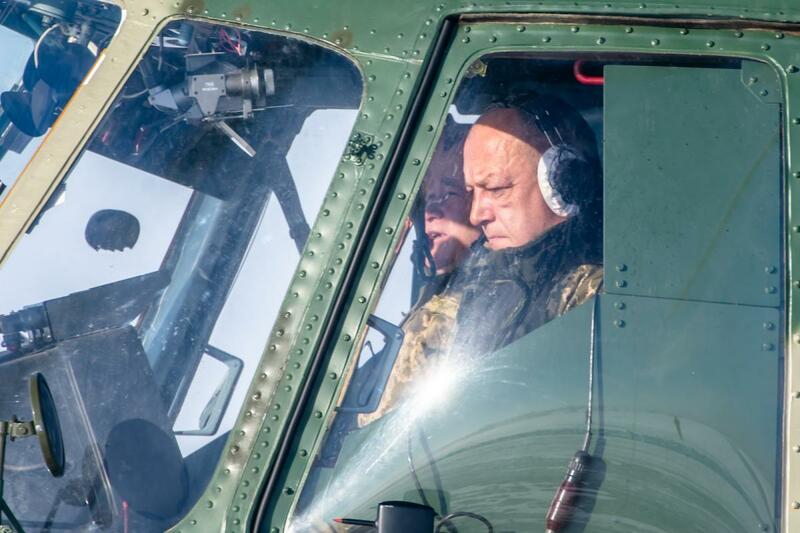 "They checked piloting techniques and instructor skills. 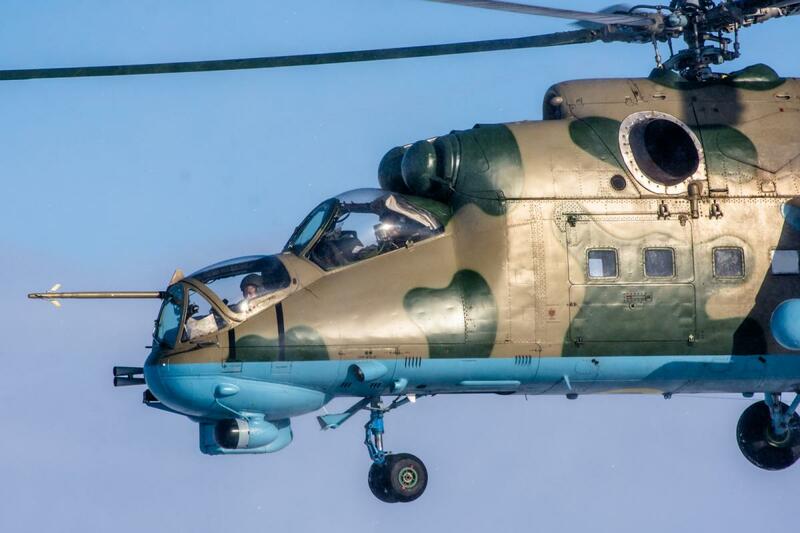 All participants showed exquisite aerobatics. 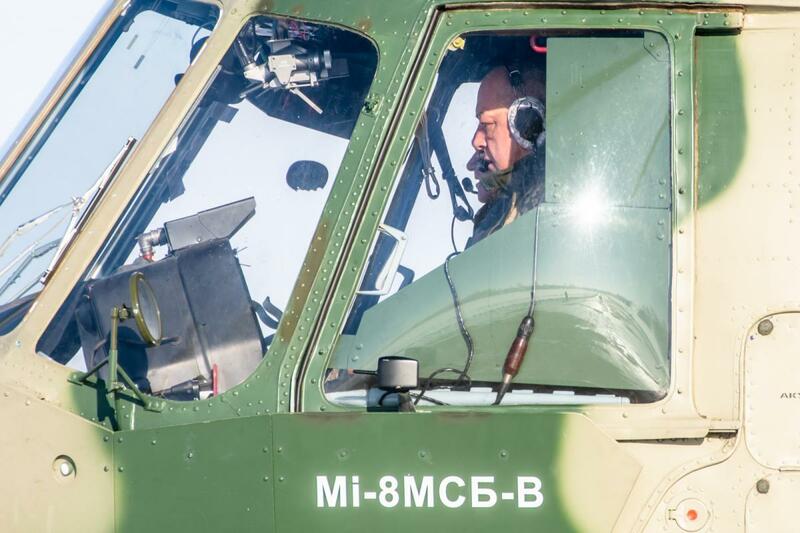 The crews are constantly perfecting their piloting skills, while their commanders are up and ready to provide the training required," he said. 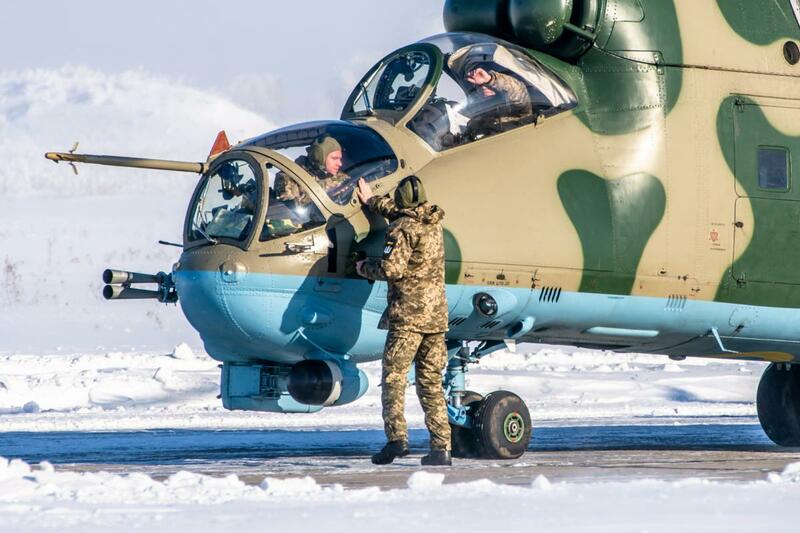 Over the next several days, young pilots will undergo combat flight exercises and work to improve flight safety measures.